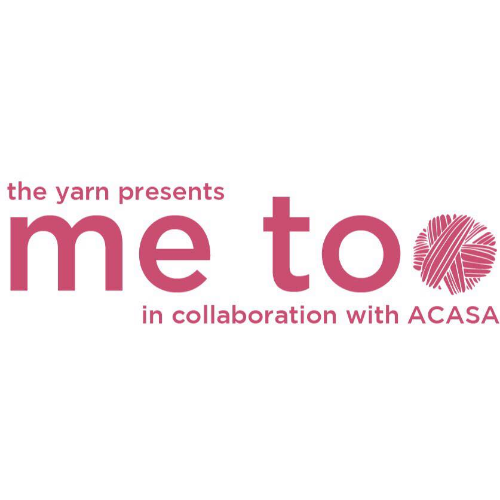 The Yarn and ACASA are hosting "#MeToo: True Stories of Sexual Assault” to bring awareness to this important topic during April, Sexual Assault Awareness Month. We hope you can join us to support our brave community members who are willing to share their personal stories. Doors open to Lobby at 5:45 p.m. Doors to theater open at 6:30 p.m.